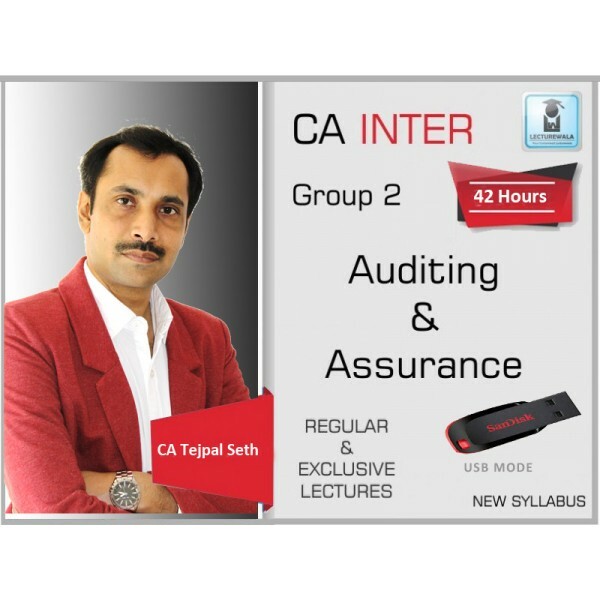 FACULTY NAME CS TEJPAL SETH NAME OF INSTITUTE - COURSE CA INTERMEDIATE .. FACULTY NAME CA AMIT BACHHAWAT NAME OF INSTITUTE - COURSE CA INTER .. 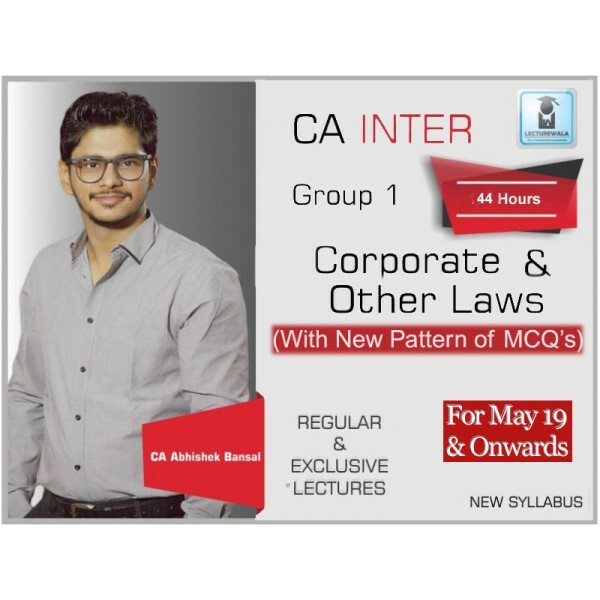 Course Details :CA Inter Course by CA Abhishek Bansal for May 2019 and Nov 2019 attempt of CA Inter New Syllabus. The course is available in video f.. 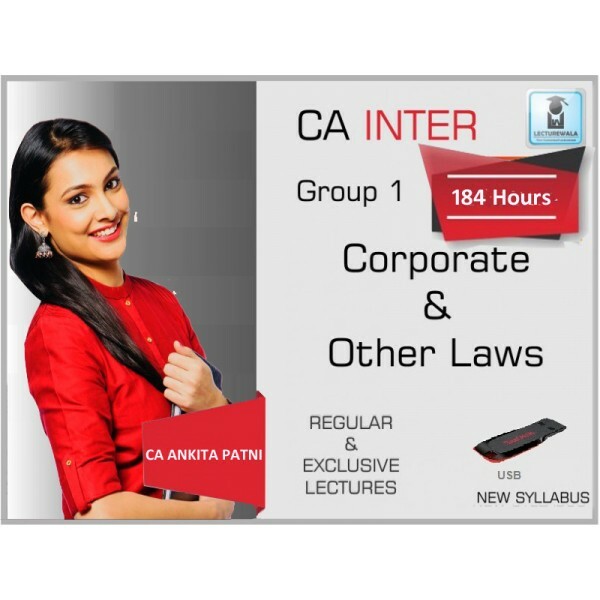 Course Details :CA Ankit Patni is experienced faculty for the subject of law for May 2019 and for CA Inter. This Law course is available for 6 months.. 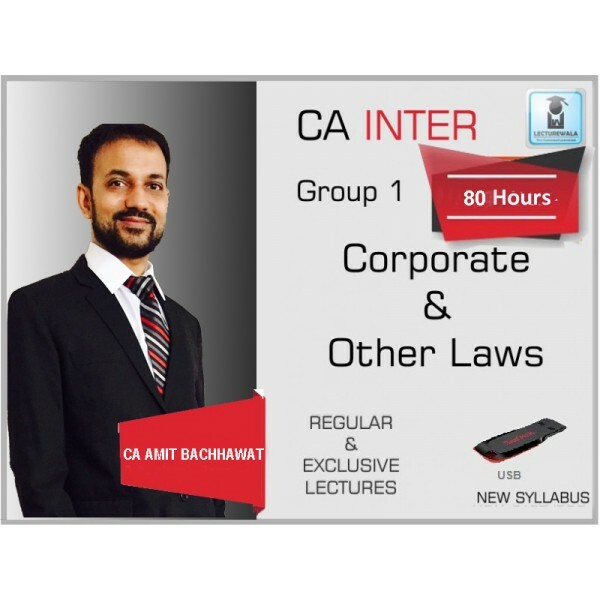 Course Details : CA Ankit Patni is experienced faculty for the subject of Law for CA Inter. This Video course is available for 6 months period for.. 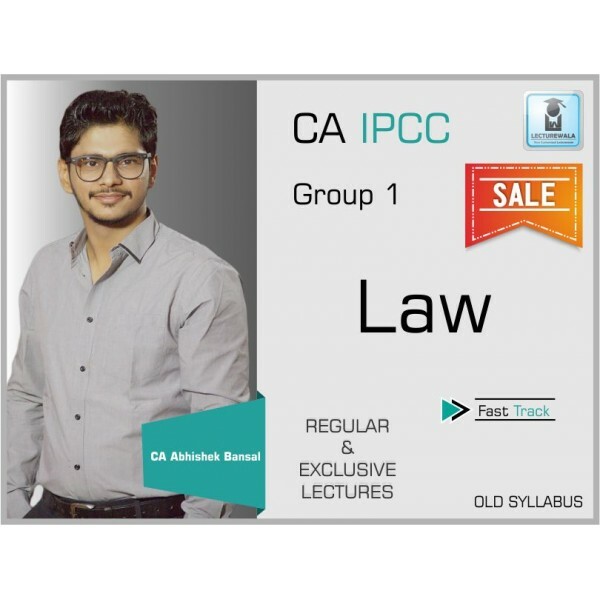 Course Details : CA Ipcc Course by CA Abhishek Bansal for May 2019 and Nov 2019 attempt of CA Ipcc Old Syllabus. The course is available in video .. 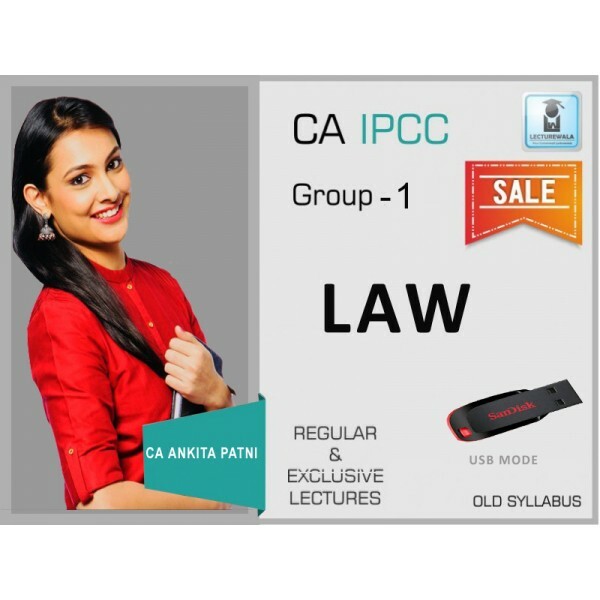 Course Details :CA Ankit Patni is experienced faculty for the subject of Law for CA Ipcc. This Law course is available for 6 months period for the d..